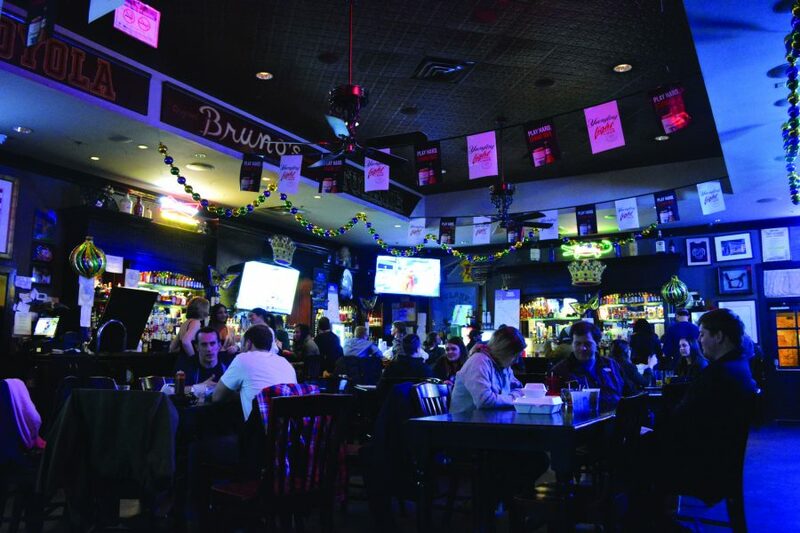 Unlike bars on Bourbon Street, Bruno’s Tavern, a sports bar popular with college students, turns in for the night at 3 a.m.
“We do have crime on this part of town,” William Wilson, general manager of Bruno’s Tavern, said. “We’ve personally never had any problems with crime. Even before this would have come into effect, I’ve never even thought about it,” Wilson said. Mayor Mitch Landrieu has proposed a 3 a.m. bar ordinance on bars in the New Orleans area. The proposition will have bars close their doors by 3 a.m. 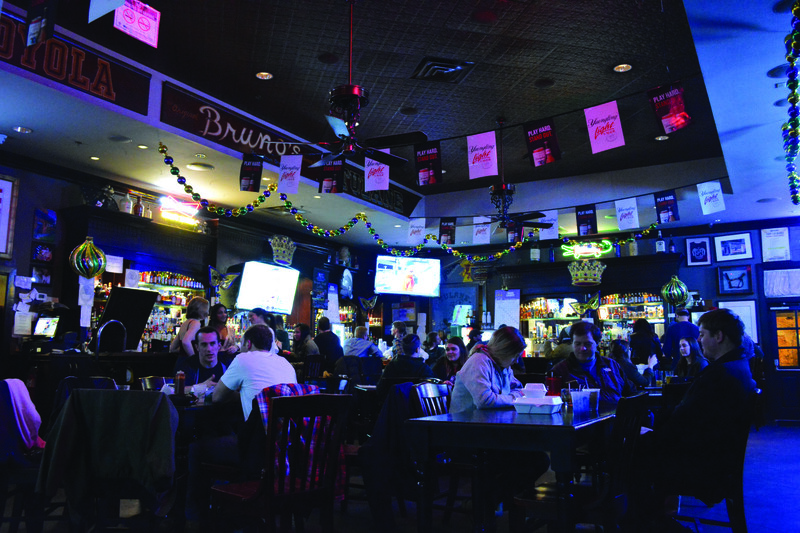 Bars will still be able to serve customers beyond 3 a.m. as well as admit new customers, however customers will be “encouraged” to leave streets and enter indoor areas. Pedestrian traffic will be monitored by law enforcement though people will still be allowed to walk around after 3 a.m.
Loyola and Tulane students frequent several local bars in the Uptown area, though there does not appear to be much concern over the effects of the proposal. Though the French Quarter will be subjected to police sweeps of the area, it is unclear how the process will work with Uptown New Orleans. As part of Landrieu’s proposal, bars will have to install security cameras that link to the New Orleans Police Department command center, where police will be able to view the outside of bar facilities. “They just don’t have the manpower to do it unless they hire another 100 police officers,” Wilson said. “If they see six college kids standing outside at 3:15 in the morning, are they going to send a patrol car out,” Wilson said. For music industry junior Connor Ellison, a night out to Bourbon Street or F&M’s Patio Bar goes on till 3 or 4 a.m.
“I’m torn. I like the idea, but I know in the moment that I wouldn’t want my night to end early,” Ellison said. The proposal was brought up after a shooting that killed one and left nine injured on Bourbon Street over last Thanksgiving during Bayou Classic weekend. The shooting occurred at 1:30 a.m.
“I think it’s going to be an interesting thing for him to pass. I don’t think it will be effective, though,” Wilson said.